HomeAppealsWheels Appeal – We have done it! Wheels Appeal – We have done it! 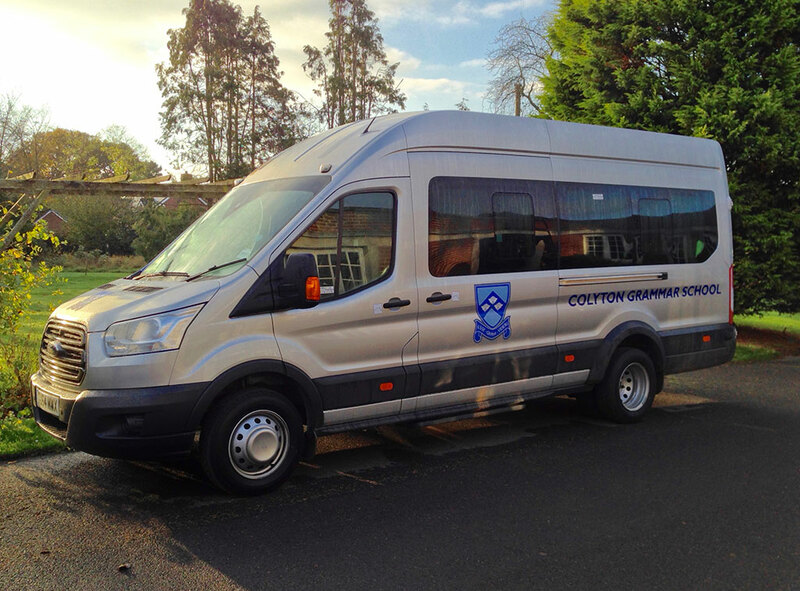 We have now raised over £20,000 to provide a new mini-bus for the School. Thank you so much for your support of events and generous donations!